Mechanical Precision has both cylindrical and surface grinding capabilities. 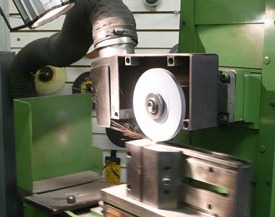 MPI can cylindrical grind pieces up to 10" x 30". MPI can surface grind pieces up to 12" x 24".